Last season, Burnely lost 1-0 to Manchester United at Turf Moor in January and that was Steven Defour’s last appearance for the club. 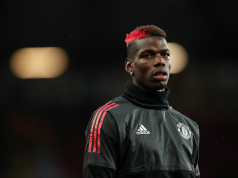 The 30-year-old was forced to undergo a surgery on his knee and after recovering in the summer, he suffered another setback in July and missed the pre-season due to a muscle injury. 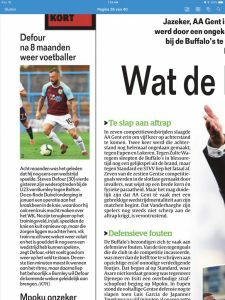 On September 7th, we carried a report from Gazet van Antwerpen, who claimed the midfielder should be back in action for Sean Dyche’s side when they face Burton Albion in the Carbao Cup clash next midweek. 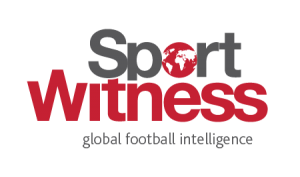 The former Belgium international was back on the pitch for the first time in eight months in an U23 match as he came through an hour for the Clarets against Bolton Wanderers. Tuesday’s edition of Het Laatste Nieuws has comments from the player, who is content with the way things have gone so far for him. “I have been training for two weeks now and it is good that I have been able to play a match. It feels good to be back on the field, the first ten minutes I had to get used to the rhythm, but then it went pretty well,” the Belgian newspaper quoted Defour as saying. It’s also claimed the English club, who recently extended his contract until 2020, want to bring the ex-Porto man ‘gradually’ back into the team in the coming weeks.